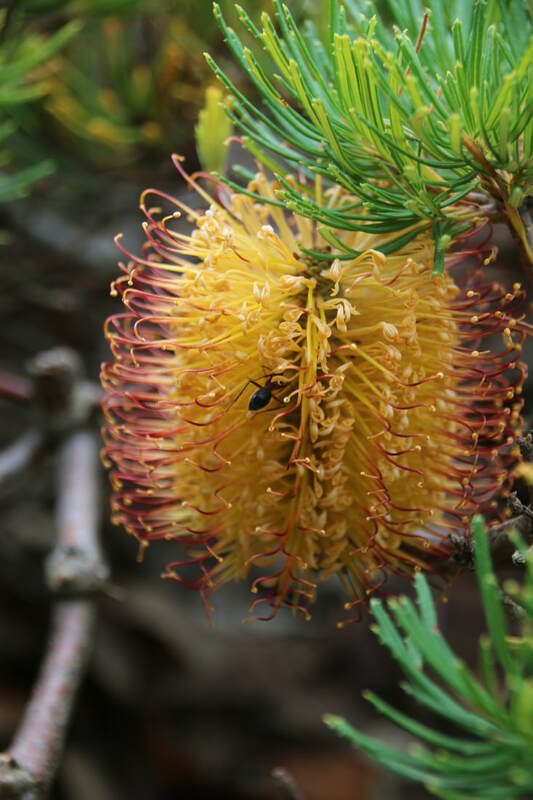 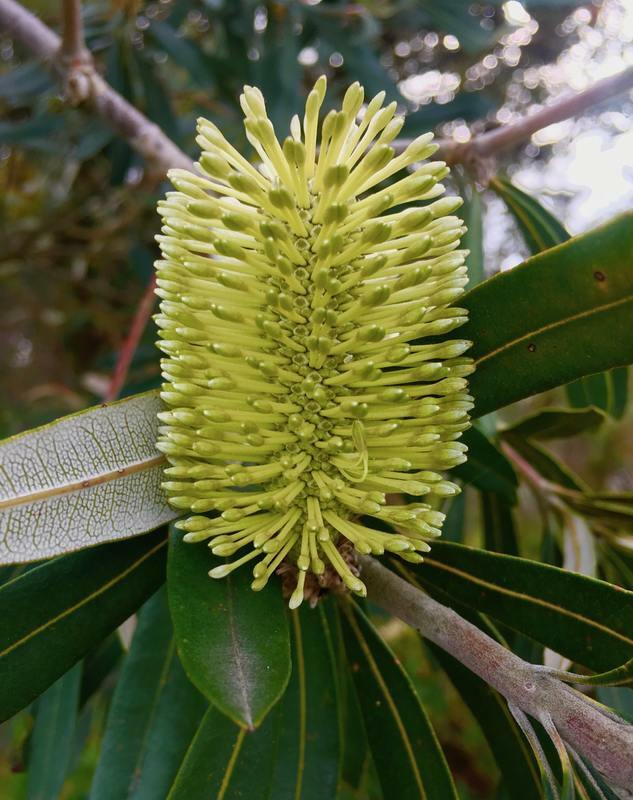 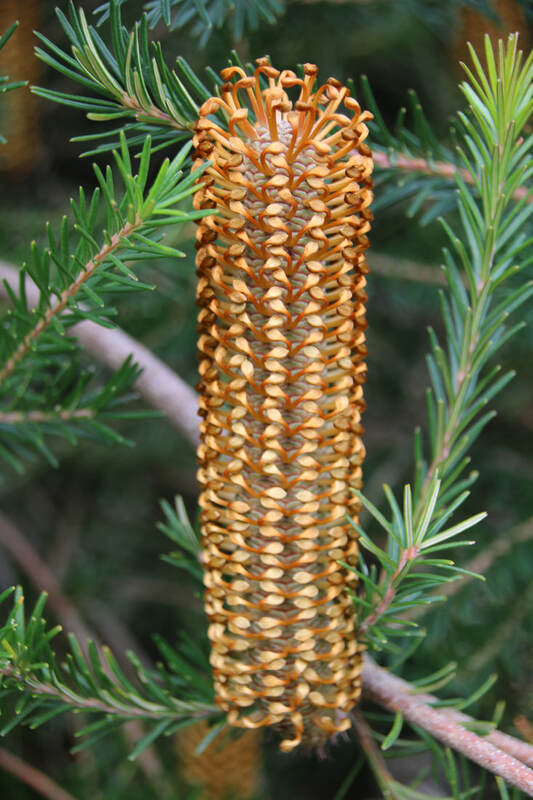 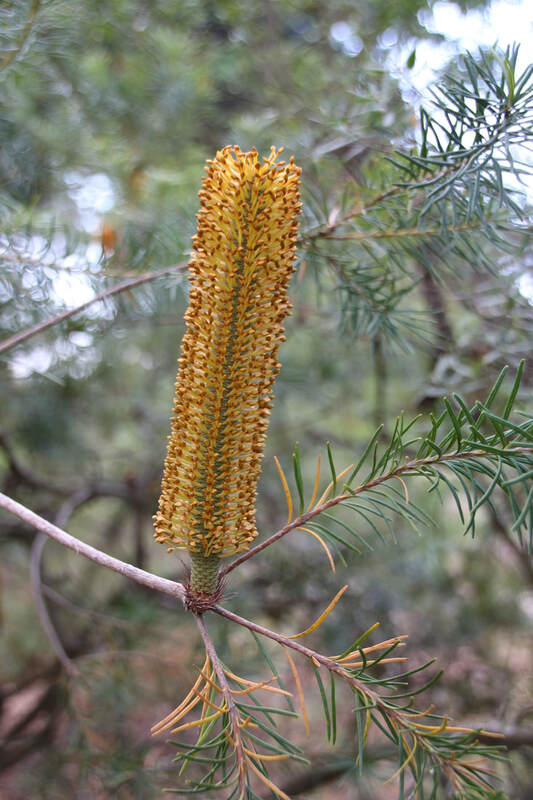 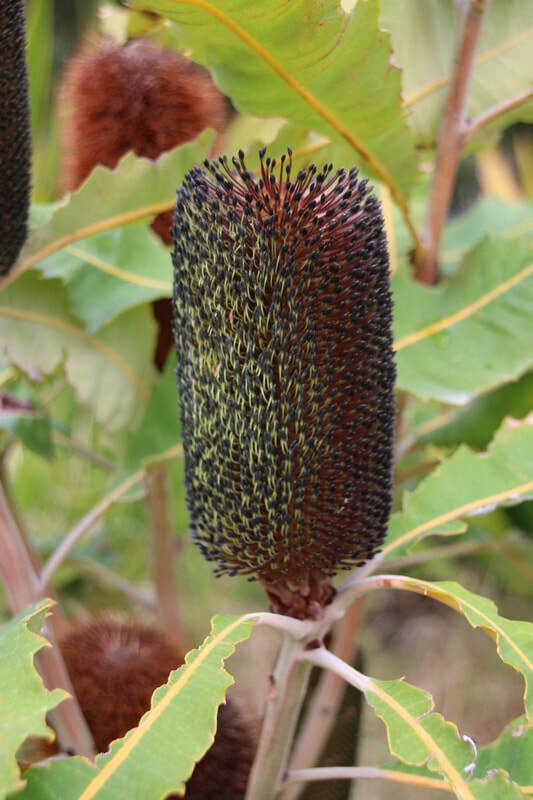 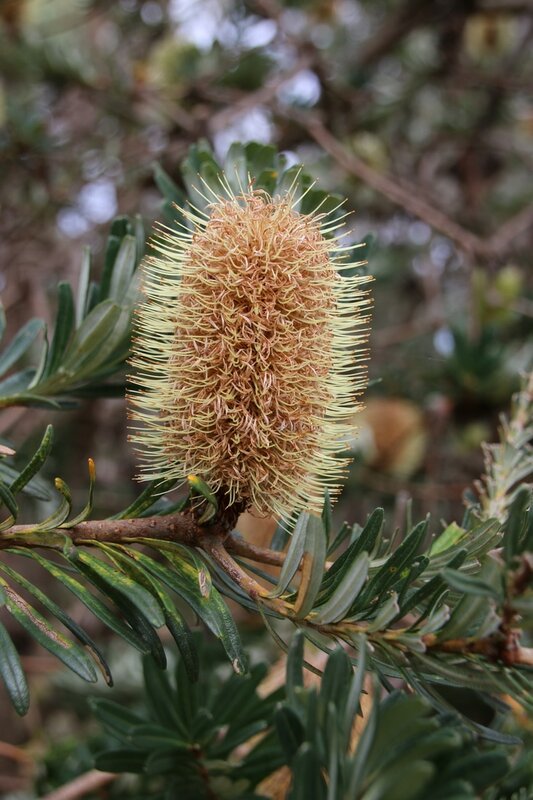 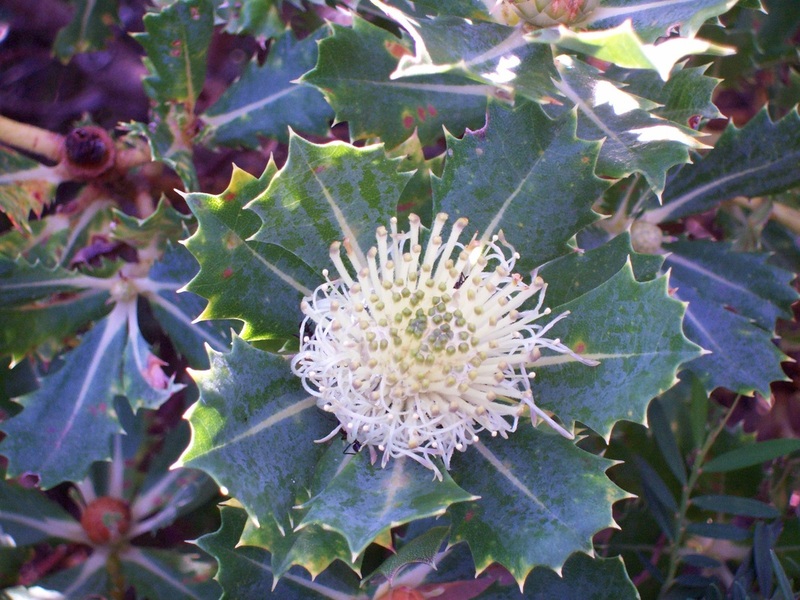 Banksia FLower. 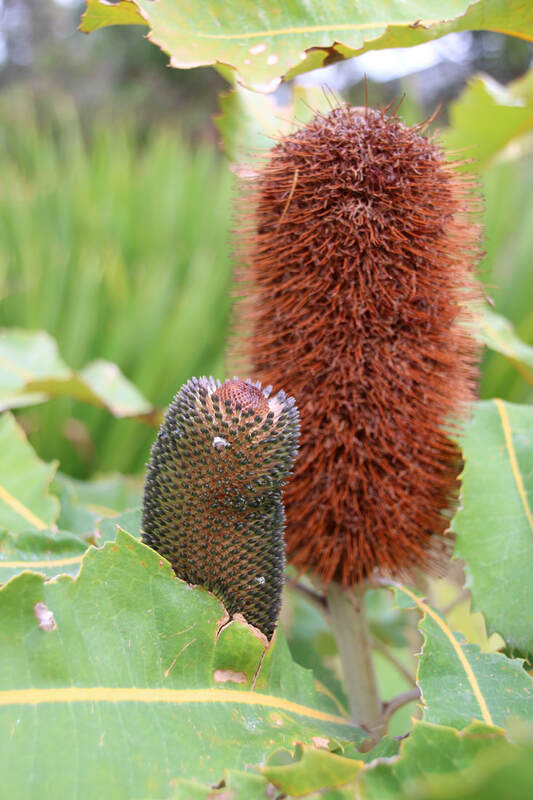 Coolart Wetlands and Homestead, Mornington Peninsula, Victoria, Australia. 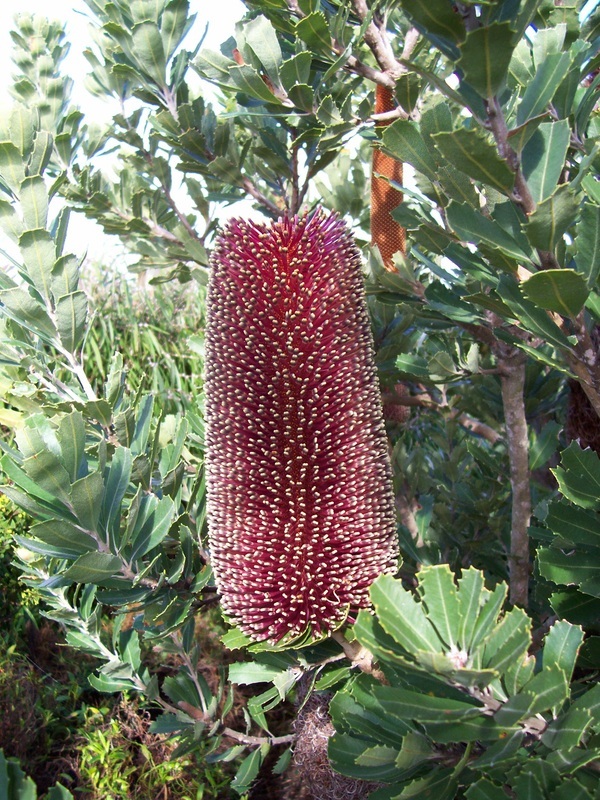 Banksia Flower. 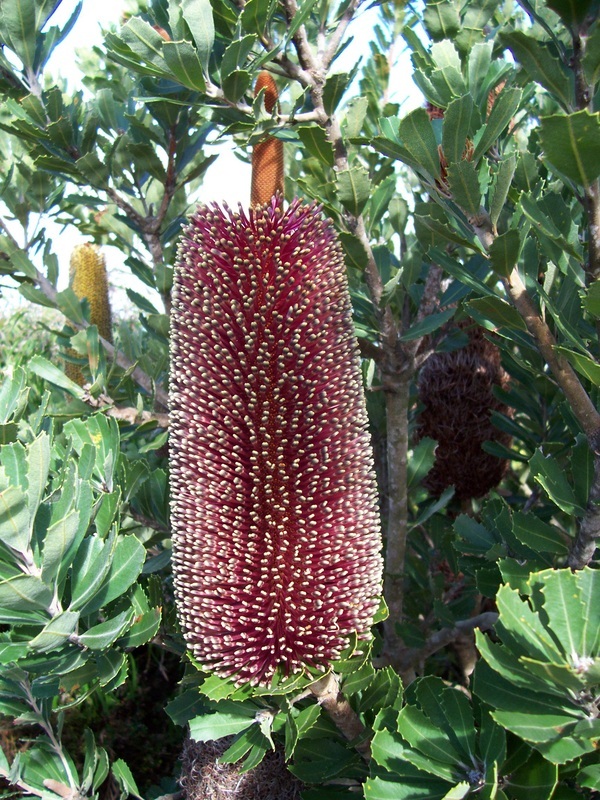 Australian Garden. 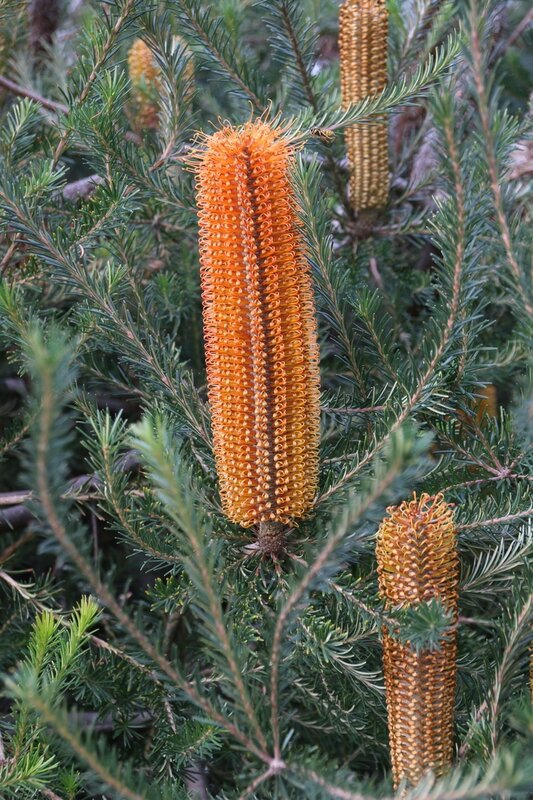 Royal Botanic Gardens Cranbourne.